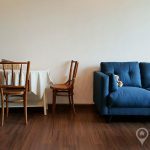 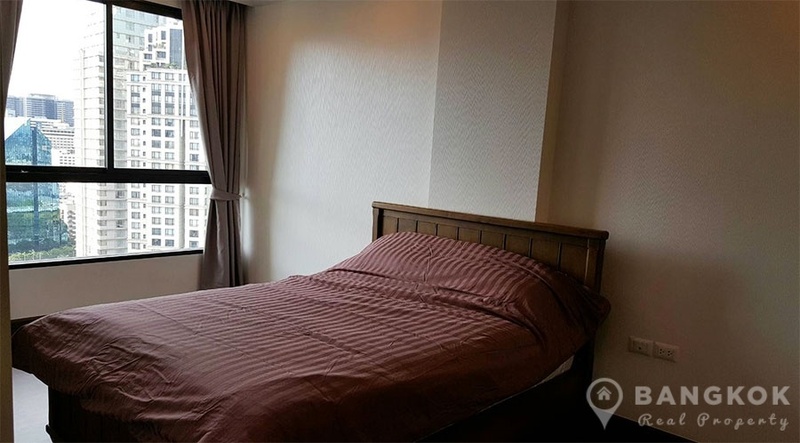 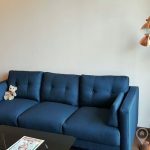 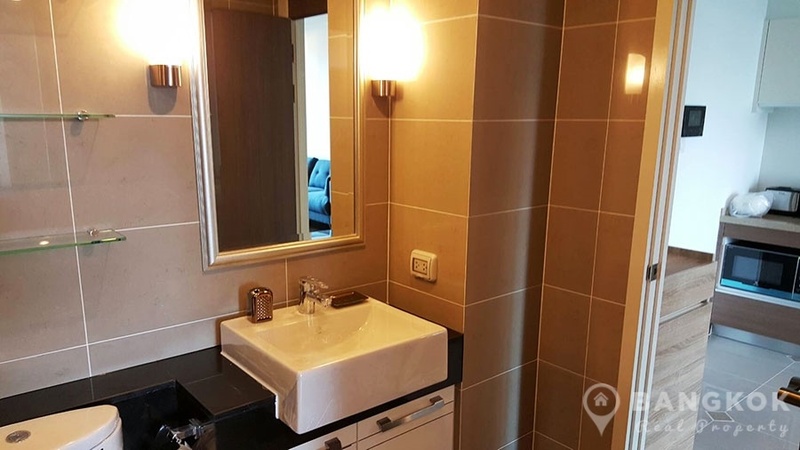 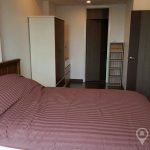 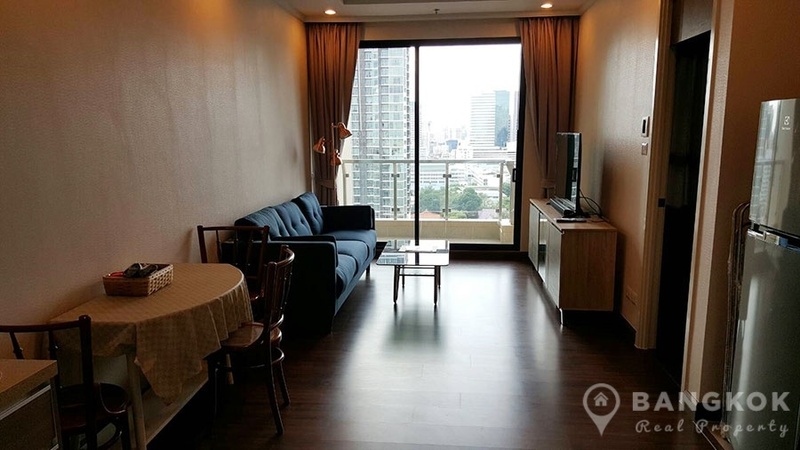 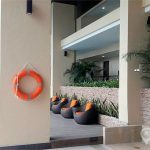 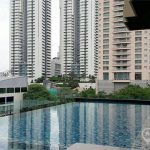 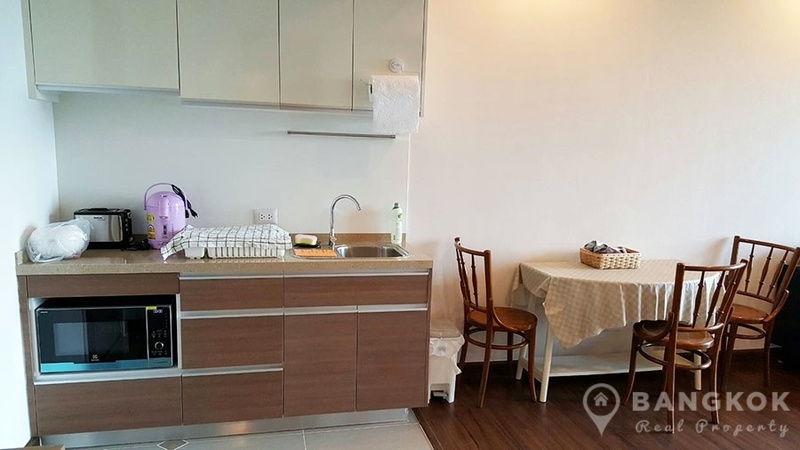 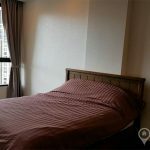 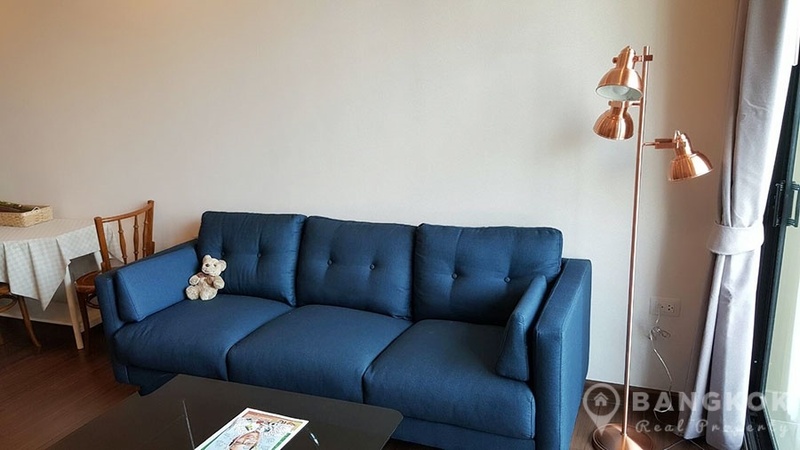 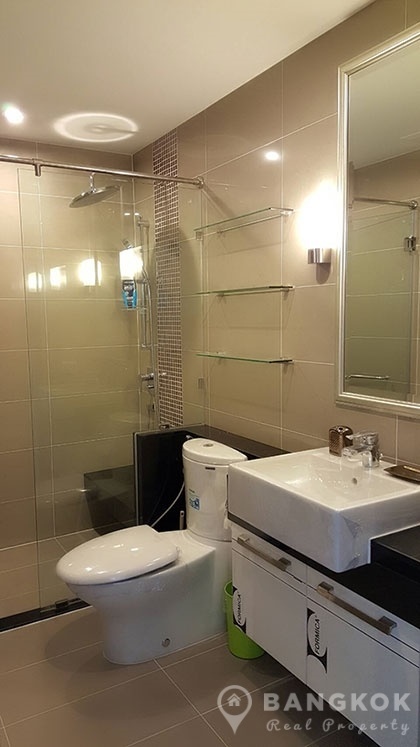 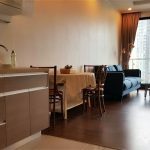 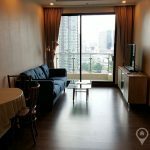 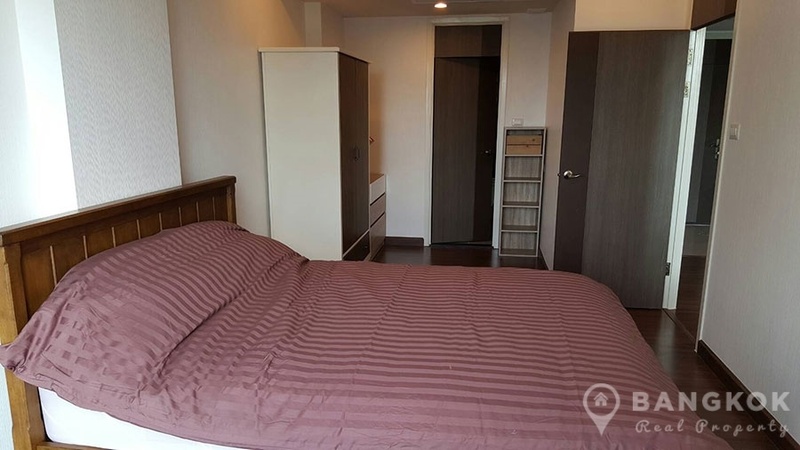 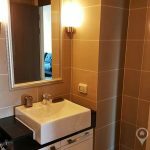 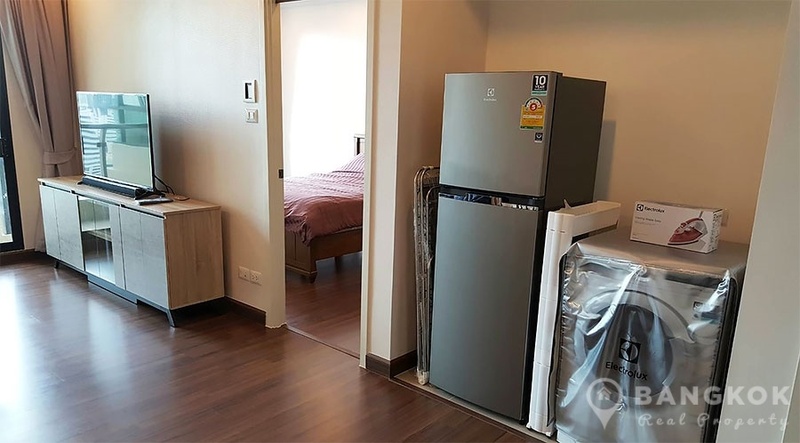 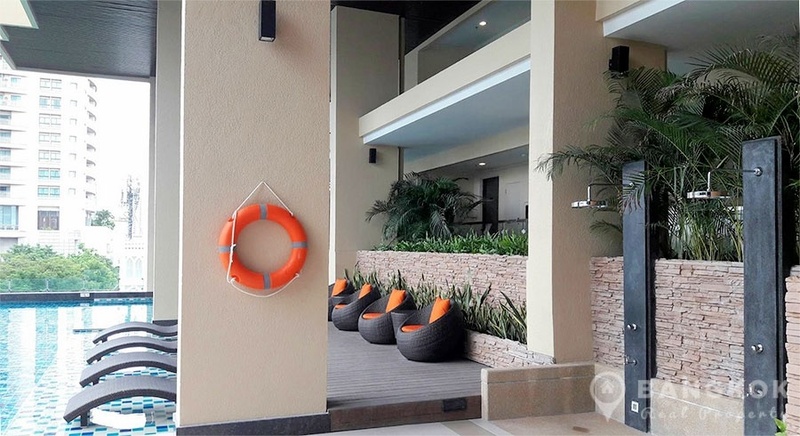 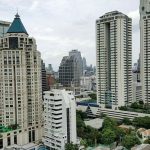 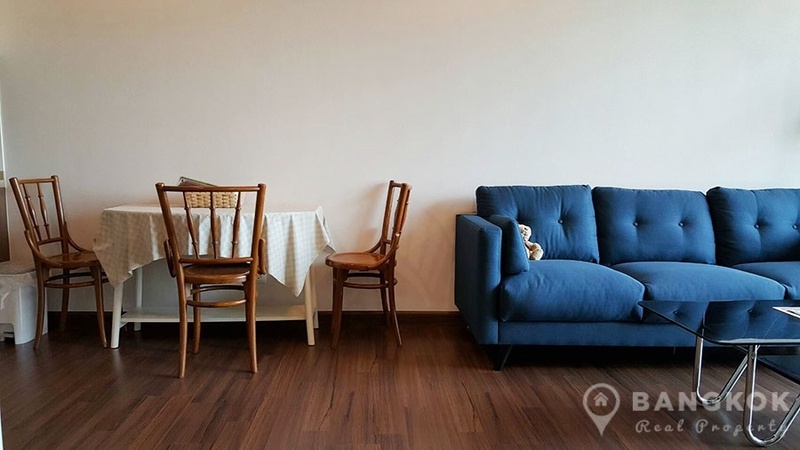 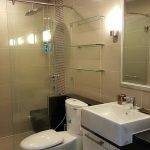 A brand new, spacious and modern 1 bedroom condo is available to rent at Supalai Elite Sathorn Suanplu conveniently located just off South Sathorn Road on Suan Phlu and within easy reach of either the Chong Nonsi BTS or Lumphini MRT. 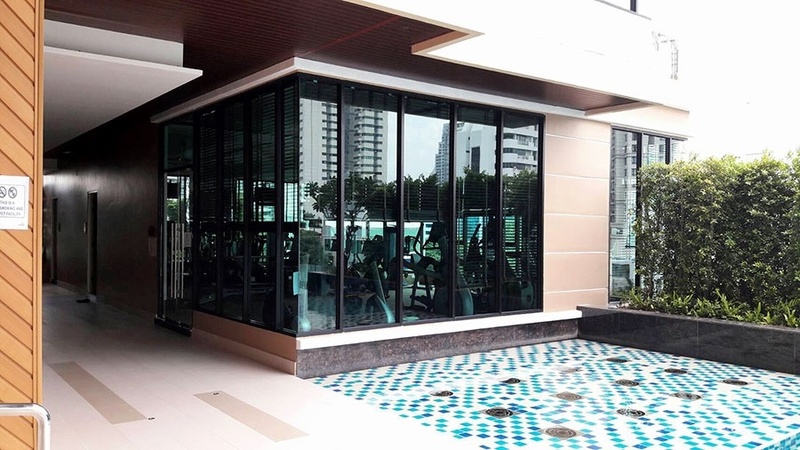 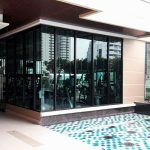 This high rise development just completed in 2016 by Supalai PLC offers residents easy access to Sathorn and Silom including The Sukothai Hotel, Q House Lumphini, the Embassy of Germany, Central Silom and Lumphini Park. 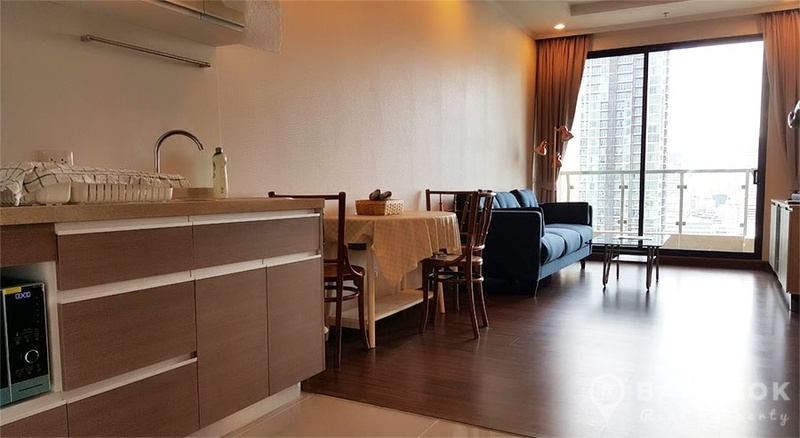 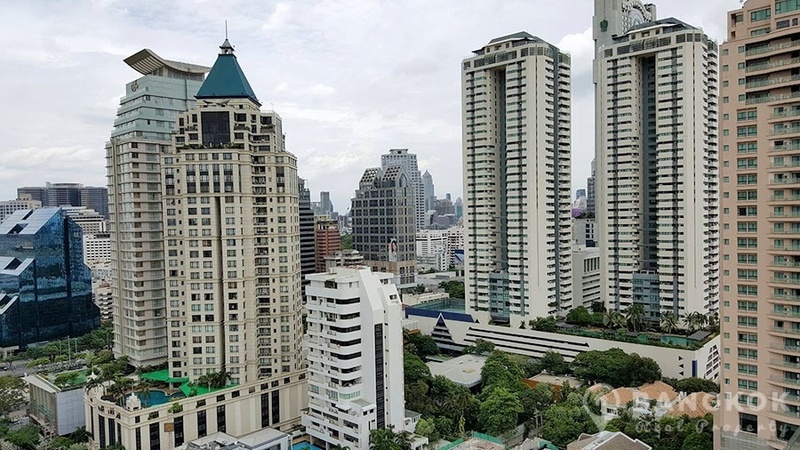 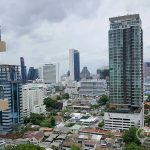 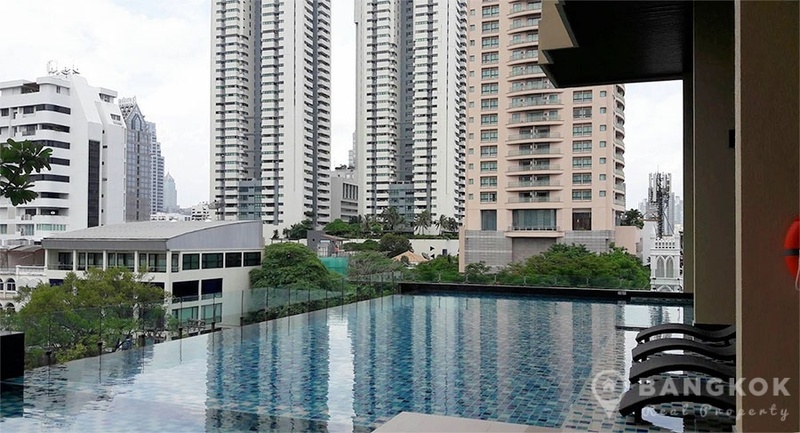 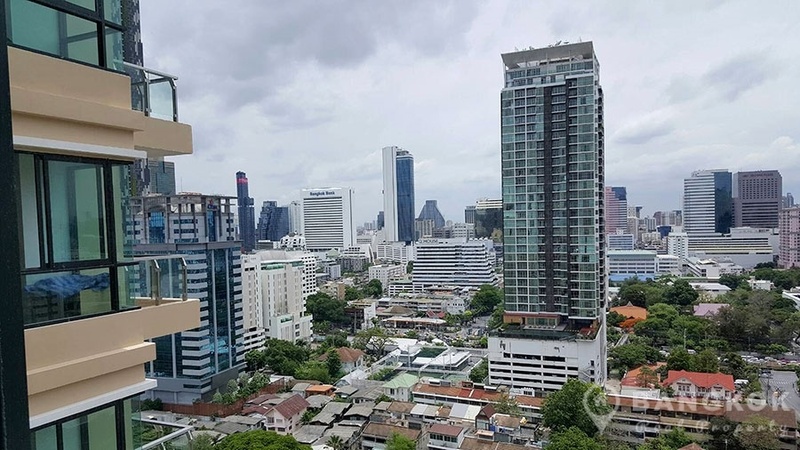 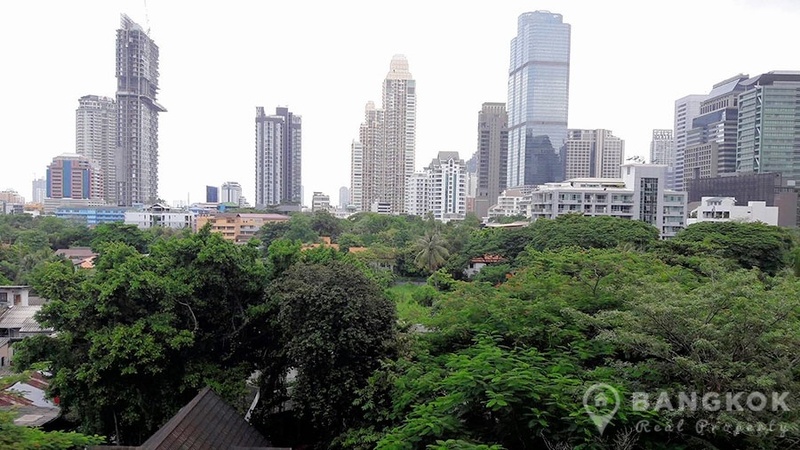 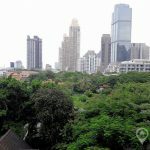 On a very high floor of Supalai Elite Sathorn Suanplu this spacious condo has 1 double bedroom with large picture window, 1 modern bathroom with power shower and 52 sq.m of living space with a large balcony and breathtaking views of Sathorn. 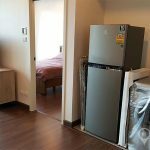 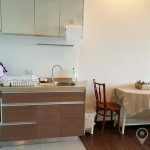 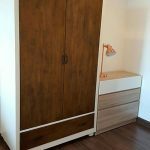 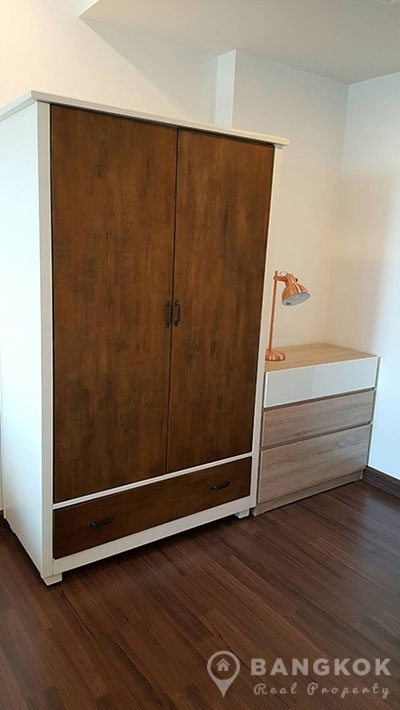 The unit comes fully furnished with open plan livingroom – kitchen, large patio doors to the balcony, LCD TV, modern kitchen units and electric hob, microwave, washing machine and fridge-freezer.